Fontevrault was the burial place of the Plantagenet dynasty who ruled In England and large parts of France from 1154 to 1485. 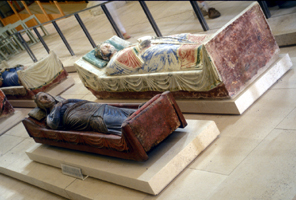 At one time there were fifteen Plantagenet tombs- only four remain. 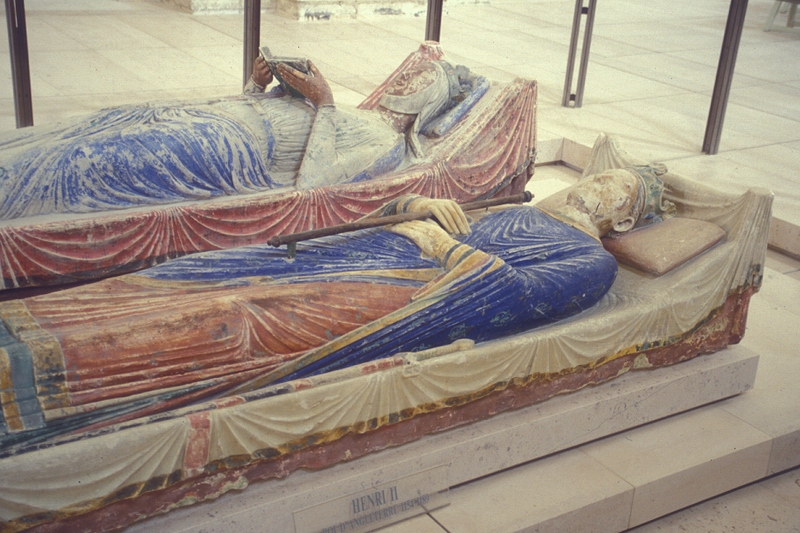 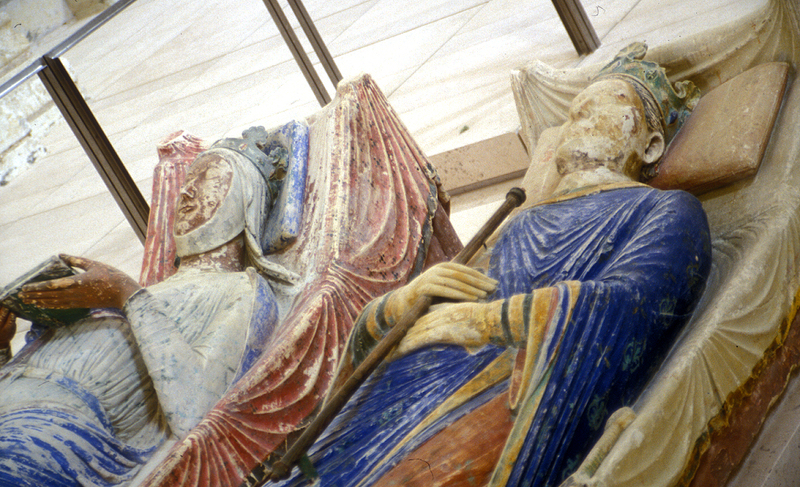 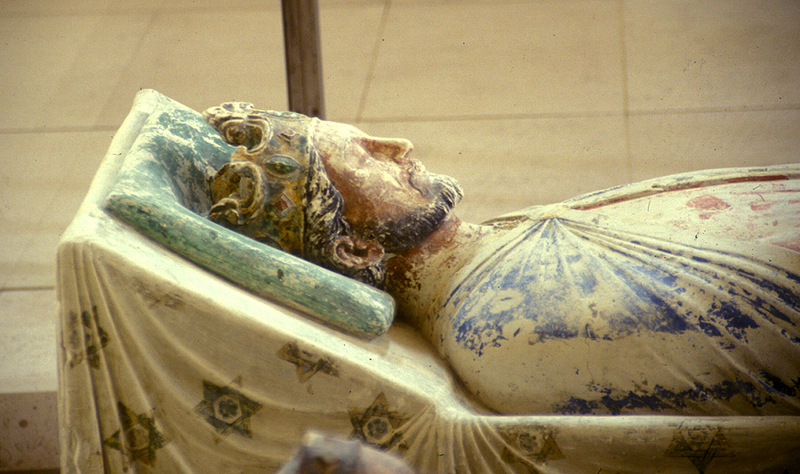 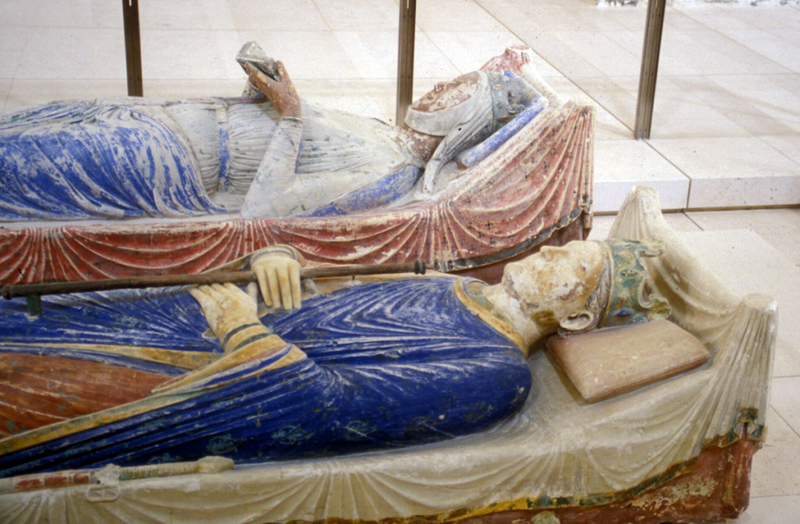 Tombs of Henry II, King of England (reigned 1154-89) and His wife Eleanor of Aquitaine.